Going on Short term, Long term, Sabbatical, Parental or other HR Approved Leave? 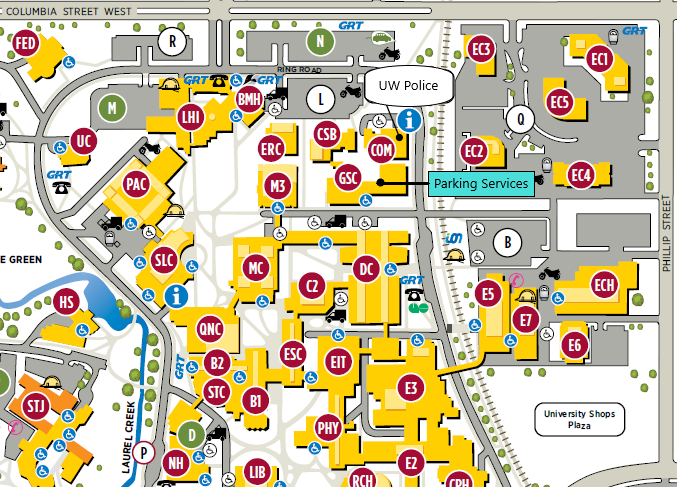 You MUST return your parking decal to parking services to avoid being charged while you are away. We will save your spot in your current parking lot. This does not include holidays or vacations. If you do not return your decal, HR will NOT reimburse any fees that are accrued. 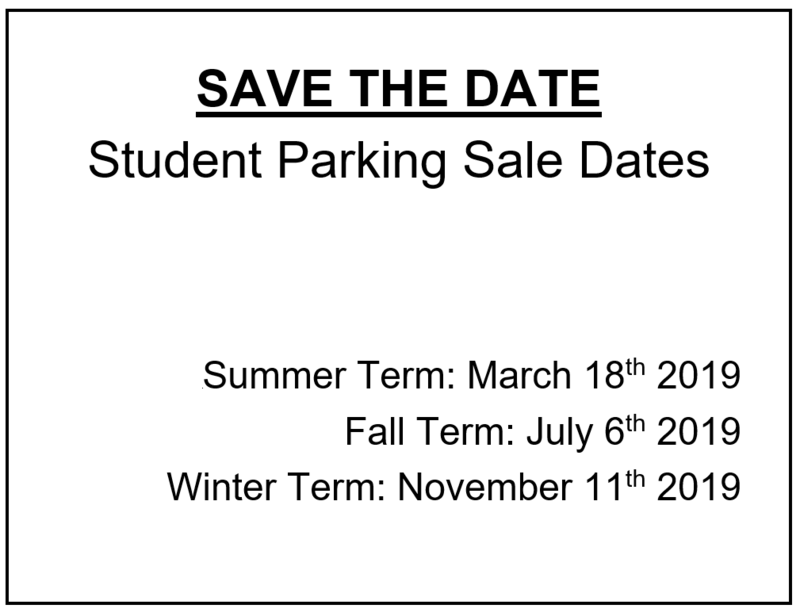 If you have any additional questions, please contact Parking Services. Student spring 2019 permits are available to be purchased online. Permits for School of Pharmacy and School of Medicine are available in office. We at the University of Waterloo Parking Services acknowledge that we live and work on the traditional territory of ‎ the Attawandaron , nishinaabeg and Haudenosaunee peoples. The University of Waterloo is situated on the Haldimand Tract, the land promised to the Six Nations that includes ten kilometers on each side of the Grand River. 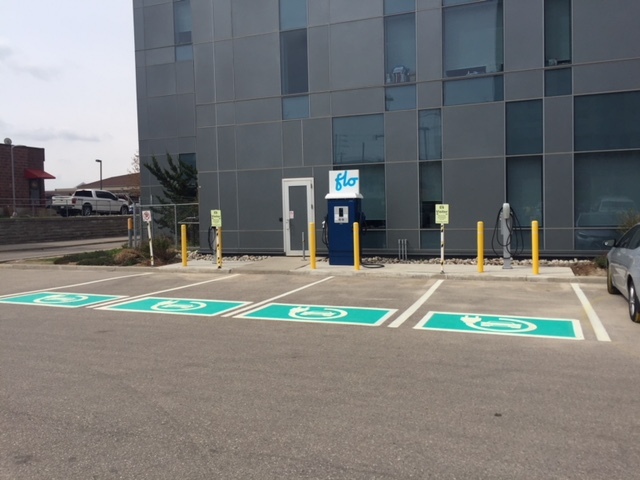 The EV Stations located near E6 are operational and the policy regarding the use of these is available on our website. Check the sidebar for full policy details or follow the link. Follow us on Facebook and Twitter for updates. If you have any questions, please feel free to contact us through your preferred media source.